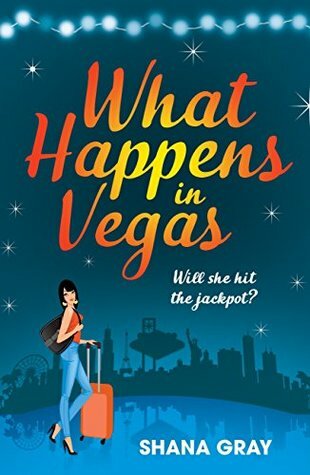 Tough-as-nails detective Bonni Connolly is on a girls’ Vegas getaway with her college friends, when she hits the jackpot. Taking advantage of her gift from Lady Luck, Bonni upgrades their trip for a once-in-a-lifetime experience in luxury and glamour. Seizing the opportunity to break out from her normal (formal) cop style, she splurges on a slinky designer dress and a VIP booth in an exclusive club. That’s when she sees him, and Bonni decides there’s another once-in-a-lifetime thing she wants to have: a vacation fling. Professional poker player Quinn Bryant is in town for one of the largest tournaments of the year and (as always) he plans to win. Determined to start off his vacation by getting lucky, he heads to his favorite club, where he spots Bonni across the dance floor. Fortune smiles on him when Bonni picks up the cards he puts down. However, what starts as a Vegas hook-up soon turns into something more, as Bonni learns to see the man behind the poker face. Even though Bonni’s trip has an end date and there is another tournament calling Quinn’s name, their strong connection overcomes their difference and they start to wonder if what happens in Vegas doesn’t have to stay there. Look for the next escapist Girls Weekend Away novel, coming soon! Now, this is obviously the scene setter for the rest of the series, so there is a lot of markers to be laid with this one. But, it just felt a bit manic – perhaps a little forced – to me. 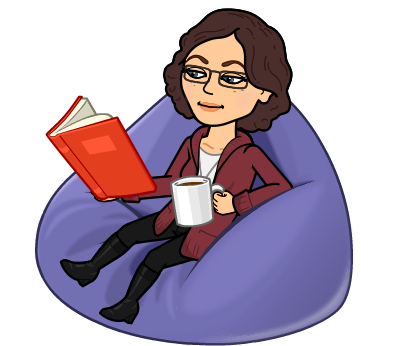 I find that instalove can be tricky to accept as a reader, unless it’s done well. Here, whilst I liked Bonni and Quinn individually, and I understood what the author was going for, I just didn’t find the apparent depth of their attraction (even with my romance spectacles on) to be believable. Now, that’s not to say that I didn’t enjoy the story overall, because I kind of did. But it didn’t wow me I’m afraid. That said, I look forward to seeing what’s in store for the other ladies of the group.